While people are living longer and longer these days, in many cases they have not accumulated enough money to live a decent lifestyle in retirement. Roger Wohlner, a certified financial planner and financial advisor at Asset Strategy Consultants in Arlington Heights, Illinois, is an expert in savings strategies for retirement and managing assets for those who are already retired. 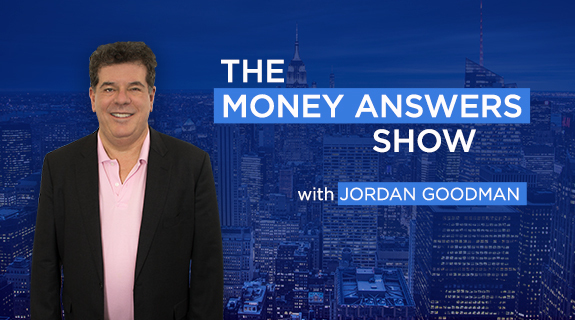 In this interview he will discuss the right ways to save for retirement and what to watch out for when committing to any financial product.